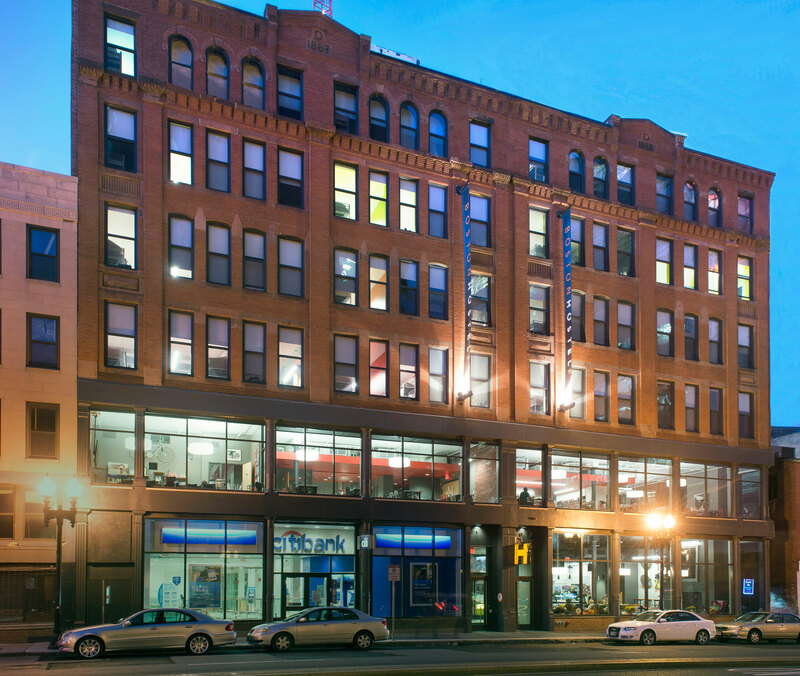 Hostelling International Boston opened the doors to its new, green hostel in June 2012. 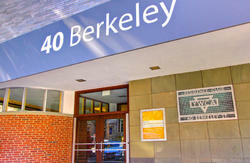 HI-Boston is located in the heart of the city and is a five-minute walk to public transportation and Boston Common. Designed for today's hostel traveller, our dorm rooms feature bunks with four-to-eight beds. Each bed has a locker unit that provides privacy, a personal shelf, a reading light and power outlets. Individual bathrooms are located just outside each room in the hallway. All guests receive complimentary linens, duvet, pillows and towel and bathrooms are equipped with hair dryers and soap. 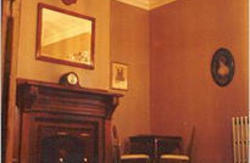 Our private rooms have an ensuite bath and television. 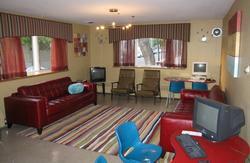 Guests also have access to free Wi-Fi and a complimentary continental breakfast daily. The common space includes a game room with a pool table, a TV room, laundry facilities and a spacious kitchen to prepare meals in. The lobby also has a coffee bar. Guests can enjoy organized activities and events which take them to tourist attractions and local hot spots. Come and experience the new way of hostelling - experience HI-Boston! Please note that guests under the age of 18 must be accompanied by a parent or legal guardian. All guests must present a valid government-issued photo ID upon check-in. Take free shuttle service to Airport subway station. Take the Blue Line inbound to Government Center and transfer to the Green Line. Take the Green Line outbound (Westbound) for two stops to Boylston. Exit the station and walk down Tremont St. in the direction of traffic. Take a left on Stuart St. Our hostel is a half-block ahead on the left at #19 Stuart St.
Alternately, a taxi from the airport should cost around $30. Take the Red Line in the direction of Alewife. At Park St., change to the Green Line. Take the Green Line outbound (Westbound) for one stop to Boylston. Exit the station and walk down Tremont St. in the direction of traffic. Take a left on Stuart St. Our hostel is a half-block ahead on the left at #19 Stuart St.
Alternately, a taxi from South Station will cost around $5. Our hostel is about a half-mile away. Take a left out the exit and walk for two blocks down Atlantic Ave. Take a right on Kneeland St. Walk straight for four blocks. Kneeland St will turn into Stuart St. Our hostel will be on the right at #19 Stuart St.